Blog - Ray's Harford Home Improvement Contractors Inc.
Roofs are durable, which is good because they take a lot of wear and tear from the elements, especially water and ice. Water can cause many problems to various types of roofs including asphalt, wood, metal, etc., but some of the biggest problems arise when the water can’t properly drain, such as in the case of ice dams. If you want to know more about ice dams and what to do about them, check out these frequently asked questions. When rain hits your roof, it usually slides into the gutters and away from your home. When snow accumulates on your roof, however, it can impede water flow. This is because snow melts unevenly. Due to the heat from your home, the insulation inside the house, and the sun, the snow in the middle of the roof melts first, leaving the edges still frozen. As the water continues to melt, it heads for the gutters, but the ice dam may prevent the water from finding an exit. This leads to standing water on your roof, which increases the chance of rot or decay from the water; this water can penetrate the shingles to create a leak inside the home. Ice dams can also build if you fail to keep your gutters cleaned. Gutters filled with debris become clogged, which impedes drainage. If this water freezes, snow accumulates on the gutters to create an ice dam directly on the gutters. If your gutters are involved, the weight of the ice and snow can cause damage or even rip them from the home. Can You Prevent Ice Dams? To prevent ice dams, start by maintaining your gutters so they don’t become clogged or can’t properly drain. This will help water flow naturally, so it doesn’t pool on the roof. You may also want to consider installing a gutter-protection system, which will help keep debris from entering the gutters. Another way to help stop ice dams from forming is by preventing heat loss though the roof. Heat escaping your home via the roof is what causes the snow to melt unevenly. One way to stop heat from escaping is to seal any holes around ducts, pipes, etc. that pass into the attic and/or through the roof. If the problem persists, however, you likely need to improve your attic’s ventilation. This process may simply mean ensuring the vents inside the attic are clean and free from blockage, but you may need to install new vents to ensure the hot air in the attic has some place to escape other than through the roof. 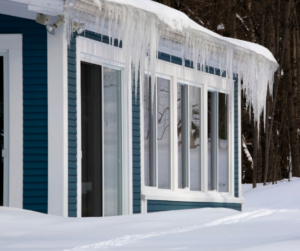 Can You Safely Remove Ice Dams? You can remove ice dams, however, you should not try to chisel or hammer the ice, as this could damage the gutters or roof, which will only cause more drainage issues, water buildup, and leaks. One easy way to fix a newly formed ice dam is with a roof rake. While on the ground, use the roof rake to slowly pull the snow off the roof. Make sure you are mindful where you are standing, and where the snow is falling. If thick ice or icicles are already forming, contact a professional to avoid damage and injury. You may also need to create a path for melted water to reach the gutters or ground — use calcium chloride ice melt in a pantyhose. The chemical slowly and safely melts the ice, giving the trapped water a place to escape. Homeowners should care for their roof, so it can stay looking and working great. Proper maintenance is the most important key. If you would like more information about maintaining or repairing your roof, contact us at Ray’s Hartford Home Improvement Contractors Inc. today. When was the last time you had your roof thoroughly inspected? If your roof is ten years or older, check it seasonally to ensure deterioration or damage doesn’t compromise the rest of your home and belongings. After all, your roof is the protective layer between the elements and your family. Here are seven good reasons not to postpone or delay a roofing inspection. 1. 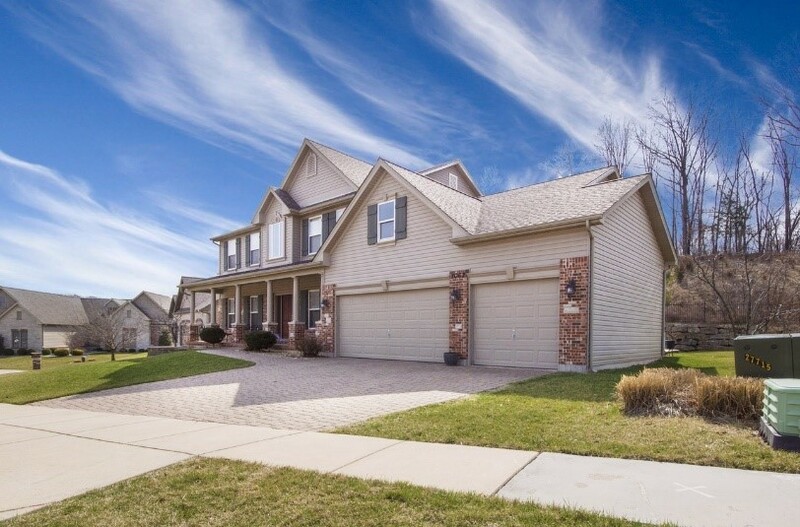 Basic Property Maintenance Have your newer-roof inspected every two years as a part of basic maintenance. This provides you the opportunity to check for missing shingles, damaged gutters, and to remove any debris that could puncture the roof’s surface. Get the gutter troughs cleaned out at the same time to ensure no debris gets left behind on or near your roof. When it comes to protecting your home against water damage, no feature plays as large a role as your roof. Similarly, no part of your roof plays as important a role as your shingles. Smart homeowners should have their roofing shingles inspected — and if necessary, replaced — on a regular basis. Historically, the majority of residential roofs were made up of asphalt shingles. 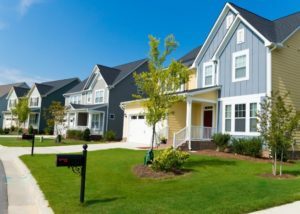 Even today, many homeowners instinctively gravitate towards asphalt shingles. Yet roofing contractors know that a better option exists in the form of fiberglass reinforced shingles. 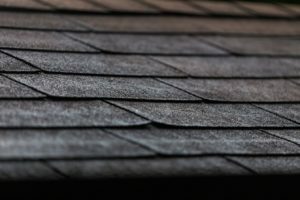 This article takes a closer look at three key benefits offered by fiberglass reinforced shingles. Should You Tear Off Your Old Roof or Cover It? 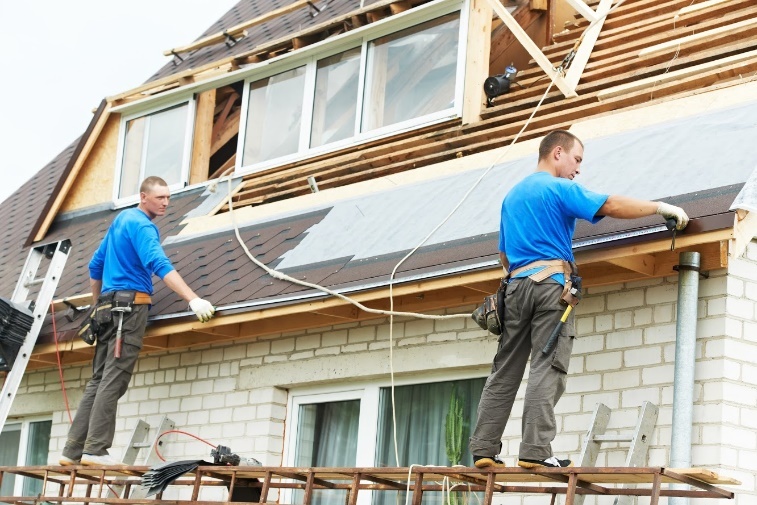 When you need a new roof on your home, you have two options to consider. One involves tearing off all the old roofing, and the other involves adding a new layer of shingles on top of the old ones. 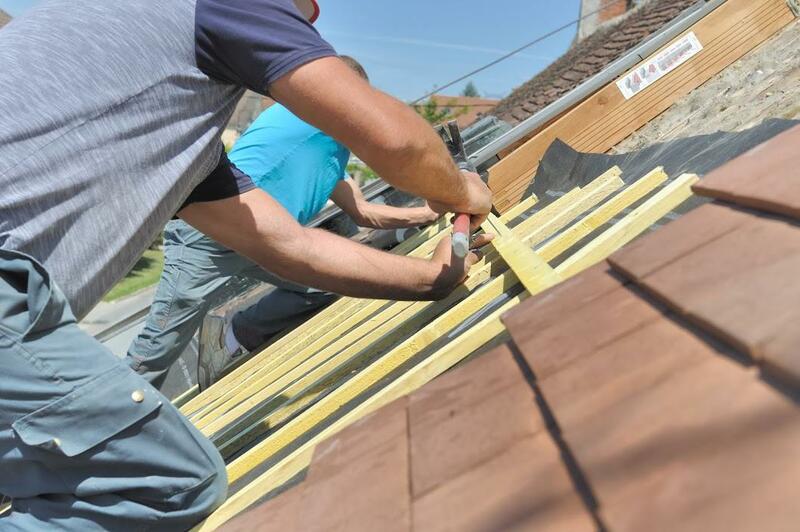 The second method, known as reroofing, recovering, or overlaying, isn’t always a suitable option. Homeowners should listen to input from a professional roofer after a roof inspection to decide if an overlay is right for them. Consider the following when making your choice. With the holiday season rapidly approaching, you might be thinking about things like putting up decorations and going shopping for gifts. 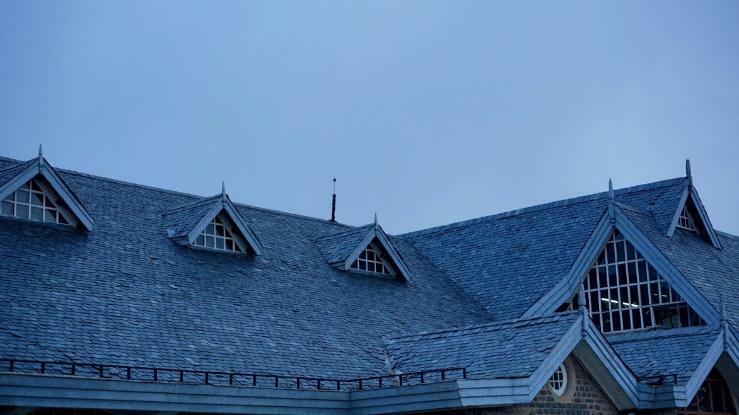 Installing a new roof might not be high on your list of priorities right now, but doing it before the holiday season arrives is a good idea for these five reasons. Ice dams are a common roofing problem during the winter. Having a new roof installed will help prevent ice dams from happening and will help protect your home from leaks. When installing your new roof, your roofing crew should both clean your gutters and install a leak-proof protective barrier underneath the roof, both of which will help protect your home from ice dams. Your roof is one of the most important parts of your home. The roof keeps moisture out and allows your home to maintain a comfortable temperature. It also plays an important role in the overall structural integrity of your home. Unfortunately, however, even the best roofs are not designed to last forever. For this reason, you need to have your roof inspected on a fairly regular basis. A professional can let you know how often your roof needs to be inspected, which will vary based on age, overall condition, and other factors. Asphalt shingles are by far the most popular material option for roofing. When you envision asphalt roofing, you probably imagine standard charcoal or black shingles. While these roofs are still common, advances in manufacturing have made for shingles that can be better customized to your home’s style. Asphalt shingles come in two material options. One is fiberglass. The foundation is a fiberglass mat, which manufacturers cover with asphalt. This construction makes them waterproof, which protects the underlayment and frame of your roof. Fiberglass shingles also have ceramic granules, which reflect UV rays, thus keeping your attic cooler.